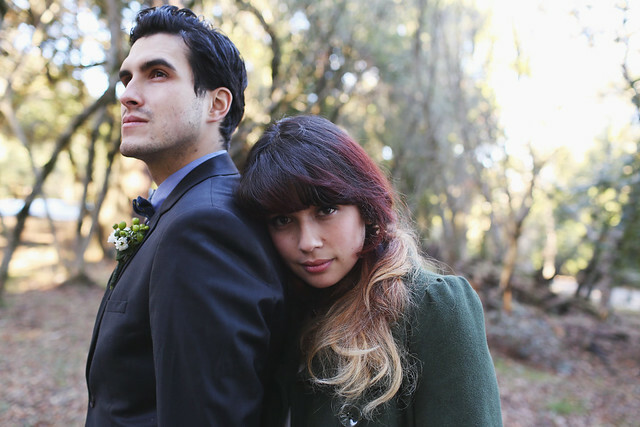 Photographing weddings is something I take rather seriously. Serious in the sense that I am a hopeless romantic, love the teeniest of details, and could spend hour upon hour thinking about wedding photography. So, for quite some time now I wanted to photograph a styled wedding shoot that would capture my wedding photography in a nutshell ... a love letter to my craft. 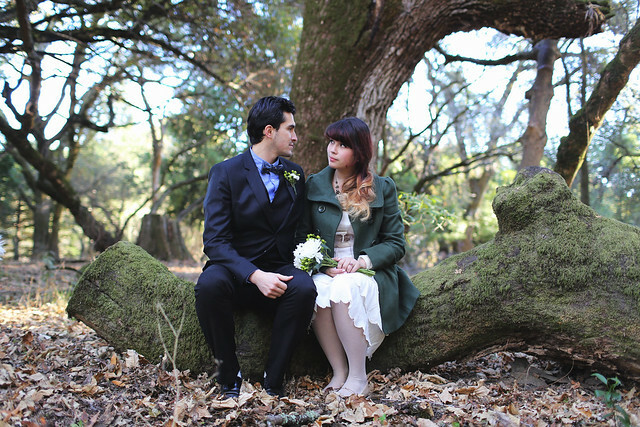 Sarah and Simon are two friends of mine that helped me bring my woodsy forest "wedding" to life. 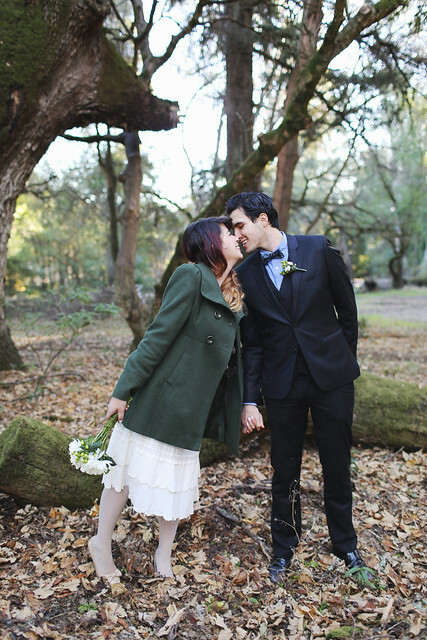 The way I approach wedding photography is simple and sweet. Getting to know each couple throughout their wedding process is by far my favorite part about wedding photography. This allows me to photograph each couple in a fun, unique, and creative way. I do not have a set of go to poses as I approach each and every couple differently. 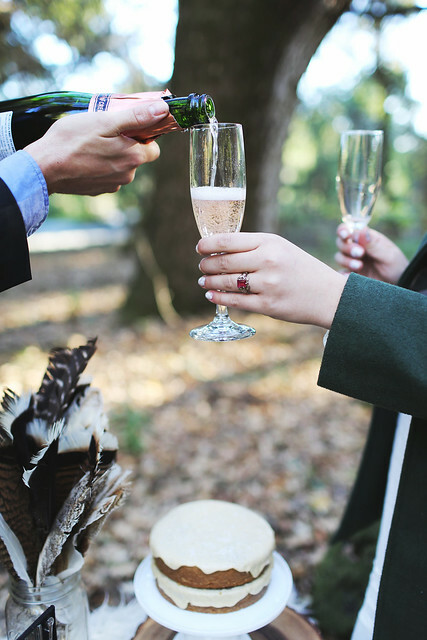 Your wedding day will be just that ... yours. 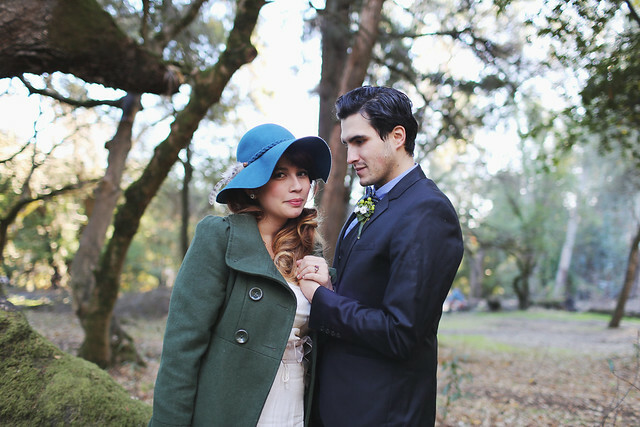 Wedding photos need to be more than a good photo ... they need to stand up to time ... and exactly how do they do this? Photos have to convey feelings, emotions, and tell stories. Ultimately, I am not a just a wedding photographer ... 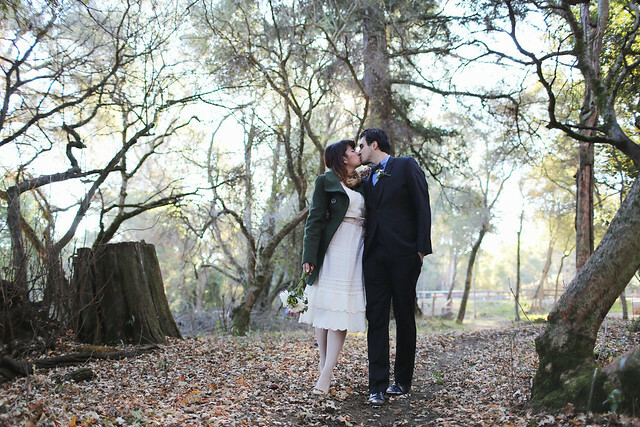 I am a storyteller and your storyteller for one of the most cherished, sweet, and intimate days of your life. I love photographing the little moments in between pauses, laughs, and kisses. 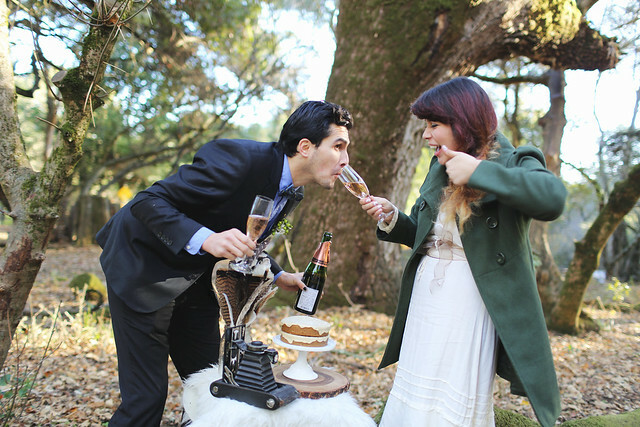 I encourage couples to be themselves and the more creative, original, and authentic they can be the better! 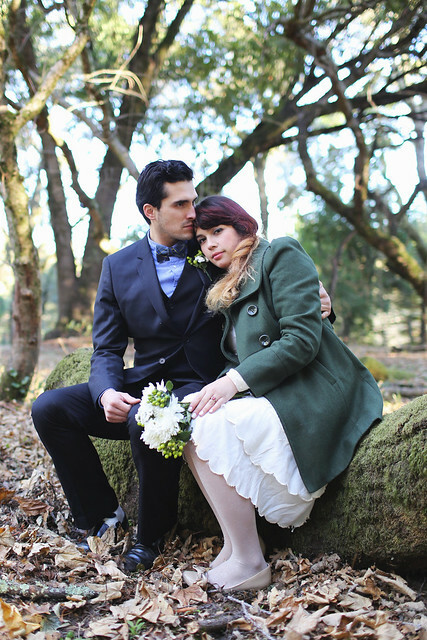 Sarah and Simon were so sweet to photograph. I love when couples know how to laugh and just get each other. 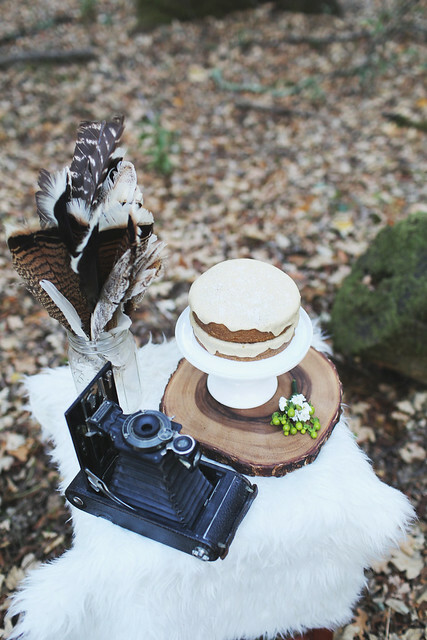 Afterwards, we sipped champagne and indulged in a sea salted maple cake made by the talented Tara of Fox and Fawn Bakehouse. The cake was to die for and both Sara and Simon were eager to take it home (a definite perk). By far, the morning was exactly how I imagined it .... and I feel the photos are a tangible love letter to couples I have photographed and the couples I will photograph in the future. 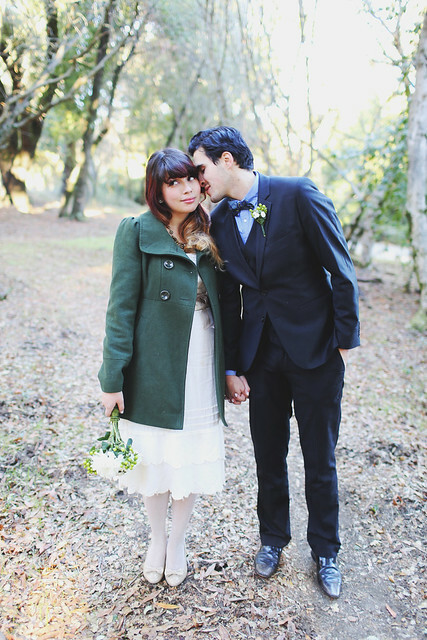 What a darling shoot–and such a sweet couple! 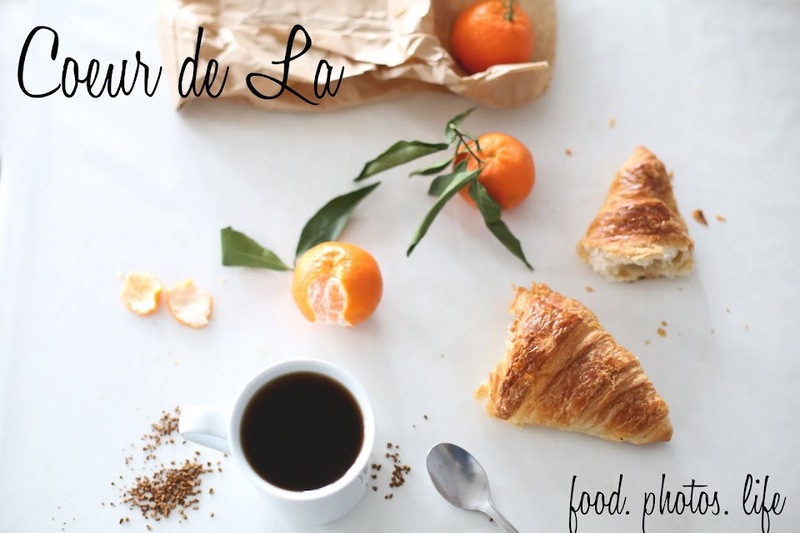 To a big year for Coeur de La Photography! 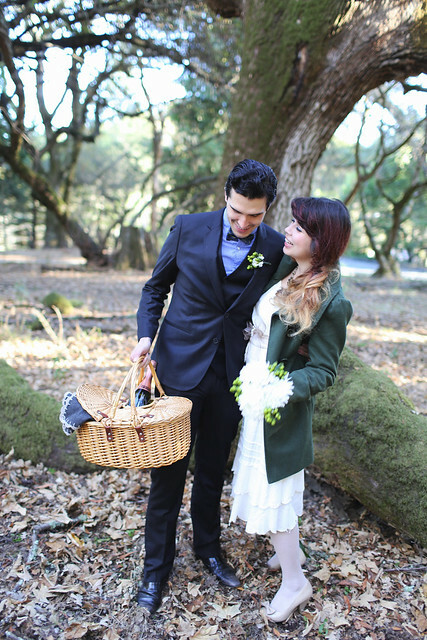 This is divine, they look so perfect for eachother and it seems like you just stumbled across their picnic in the woods. So sweet! i really like how these shots do not look posed or forced in the least. these two lovebirds look quite natural and relaxed. cheers to you! Lacey that is such a great compliment ... thank you!!!! !